Complimentary Valet Parking. Lot parking also available. For group dining or other special events, please contact the Sales Manager today. Always a great meal. They just know how to do fine dining. service and food spectacular. Our waiter Harold was wonderful! What a disappointment! We went on Easter expecting a memorable evening. It was that all right. Noise levels that cause headaches. My expectation was that folks would dress up for a holiday. Sadly, the 12 at a nearby table had outfits suitable for an outdoor picnic. In the bedlam where we sat, in a small room, a series of waiters appeared, dressed better than the guests. Never got the name of our waiter. Just as well since he never appeared to fill our wine glasses. Ok, ok, you say but the place is famous for its food, how did they do? My wedge salad was drowned in a mayonnaise sauce that forced the lettuce to meekly surrender. My NY strip looked like a pound cake and was dry. The spinach was fine but lonely. At over$300, it was a bit much to pay for nice plate of spinach. If I ever return, which is dubious, I will try to remember to wear my best T shirt and jeans. Great dining experience from greeting hostess. Our server Ian was professional and very attentive without rushing us. The food was excellent. Liz was our server and was excellent. Easter brunch done to 5 stars! 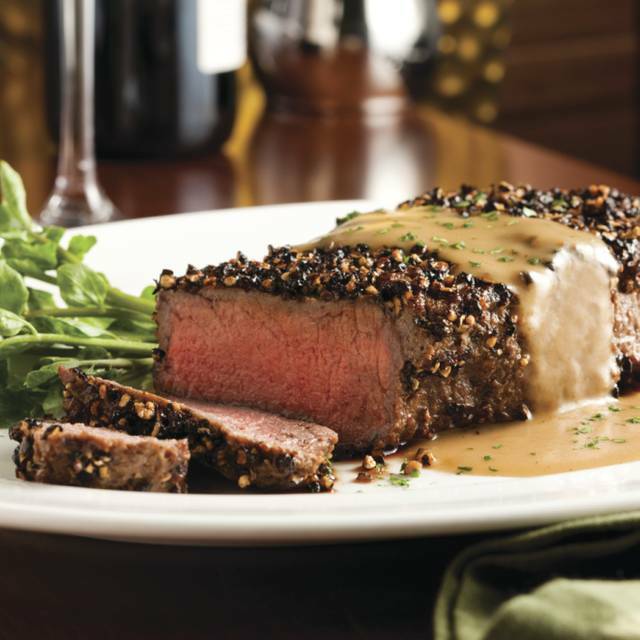 WE HAVE BEEN TO THE CAPITAL GRILLE MANY TIMES, BUT THIS TIME IT WAS DISAPPOINTING. MY STEAK, A BONE-IN NEW YORK STRIP WAS BLAND AND OVERCOOKED. I WAS DECIDING BETWEEN A BONE-IN RIBEYE OR PORTEROUSE, BUT OUR WAITER RECOMMENDED THE BONE-IN NEW YORK STRIP. I COULDN'T EAT IT AND WOULDN'T EVEN BRING IT HOME FOR MY DOG. IT WILL BE AWHILE BEFORE I CONSIDER GOING BACK TO CAPITAL GFRILLE. We had a wonderful time. Steak was great as was service! Definitely go back. Amazing food and JJ out waiter was simply incredible. The night couldn't have been better. Delicious food prepared perfectly. Incredible staff. We couldn’t have enjoyed it more. It’s the best of the best. The staff and management can’t do enough for you. Made our special day one to remember! 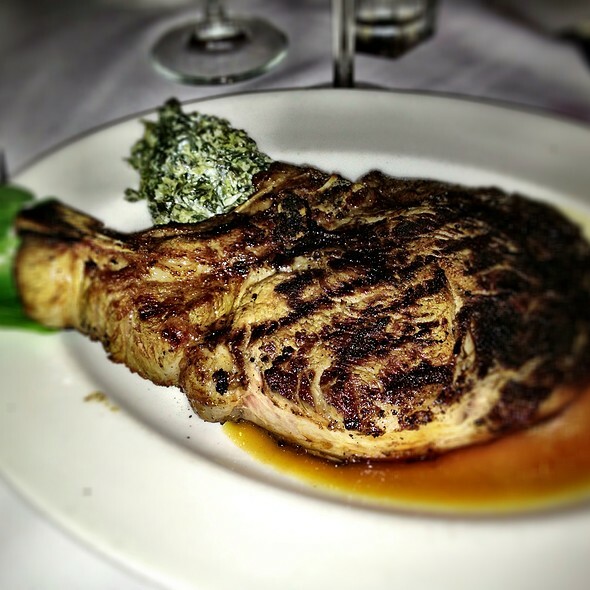 Capital Grille never disappoints. Excellent service and great food. Go when it’s quiet to really enjoy the experience. Capital Grill has always been my favorite Naples restaurant. I hadn't been there in quite a while and someone gave us a gift card for our wedding. The lamb chops were exceptional but the au gratin potatoes were average as they were dry. A personal disappointment was that there doesn't seem to be a dress code anymore. I understand it's a sign of the times but I prefer the nicer restaurants stay that way. Our wedding anniversary meal was terrific, from the special table, champagne toast & yummy desert - all compliments of the restaurant. As usual our meal was outstanding & Sam, our server was the best. All in all a delightful evening. Have been going to the CG for over 40 years . . first in Boston and now here in Naples. They never fail to deliver a great product with terrific service. Stuffy Attitude! 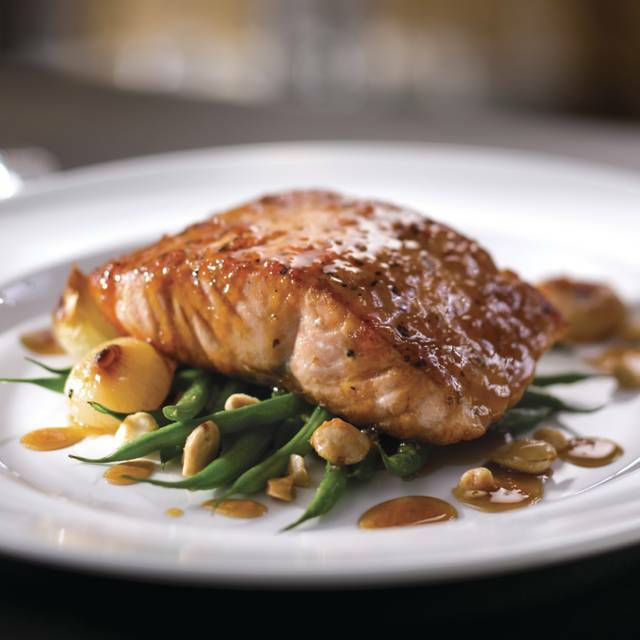 Capital Grill ended their frequent diners awards pgm without any notice to their loyal customers. We lost many awards points. Horrible way to treat the customer base. Their ridiculously High PRICES should have rewarded customers for tolerating their prices not injure them. NO HAPPY HOUR NOT A DAMN THING but attitudes. Mgr Ok Serve staff was doing us a favor to wait on us. It will take a lot to make us return. Damn shame. Absolutely wonderful! Could not have been better! We thoroughly enjoyed our Anniversary celebration with you. We would highly recommend it to everyone! Thank you! Absolutely fantastic evening. Steve our server was excellent!! We Celebrate a birthday every year here and could not find a better place to celebrate a special occasion. We were celebrating my husband's 80 th birthday. Everything was special --champagne, photo and a lovely complimentary dessert! They made this extra special day even more special! Wonderful birthday lunch with friends! Food,service and ambiance were top notch. Birthday card and confetti were on the table and a beautiful dessert was served to the birthday girl. It was topped off with a beautiful rose for each of us to take home. 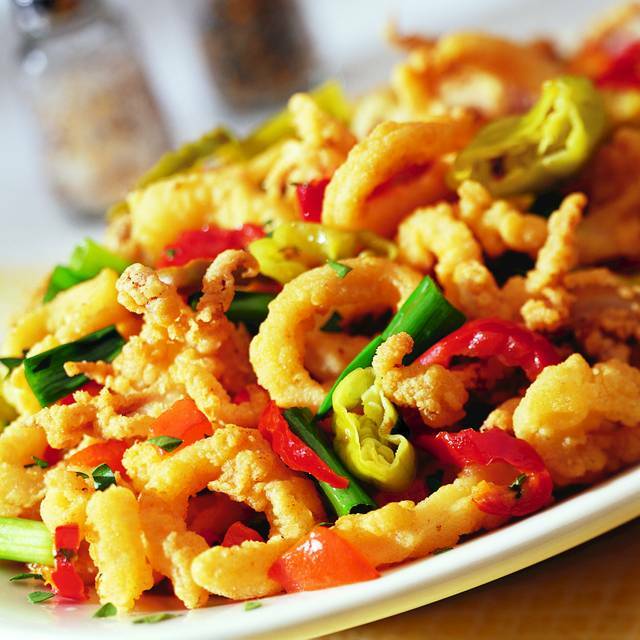 There are many restaurants in Naples that provide excellent food. There are many that have unique environments. And for sure there are many great people that are dsdicated to providing first class service to their diners. 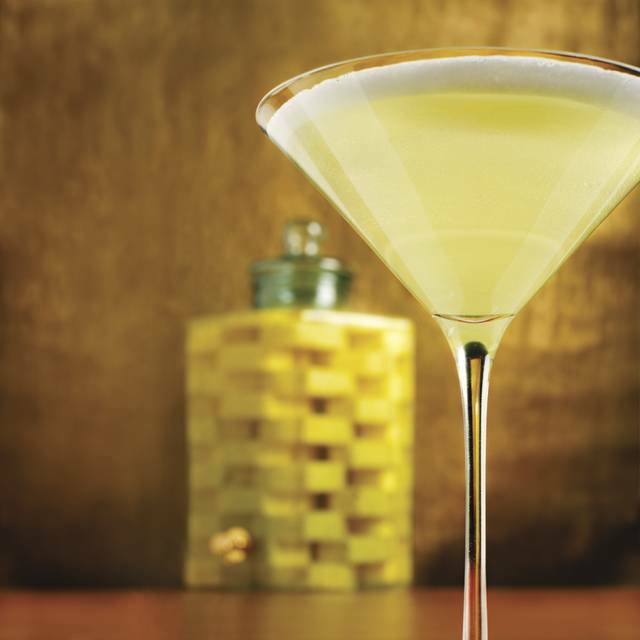 But it is rare to have a venue that combines all of these attributes like The Capital Grille does. Superb food, in a world class facility and wait staff that are dedicated to making ones dining event a memorable one. We recently celebarated my wife's birthday there and felt like royalty from the moment we walked through the front door. In addition to the excellent meal, our wait staff team made our dining experience most memorable. Huge shout out to J.J. (Joshua James) who went above and beyond in making this evening one we will remember for a very long time. Thanks to all at The Capital Grille for everything they do for their customers. God for an occasion. The tuna dish is just delicious. Certain cuts are steak are very good, others not so much. Service can be spotty... some servers are very attentive and professional, others are less so. If you like a particular server, request him/her for your next time dining there. Liz was an excellent waitress, attentive and helpful. Valet person, Nick was helpful and professional! 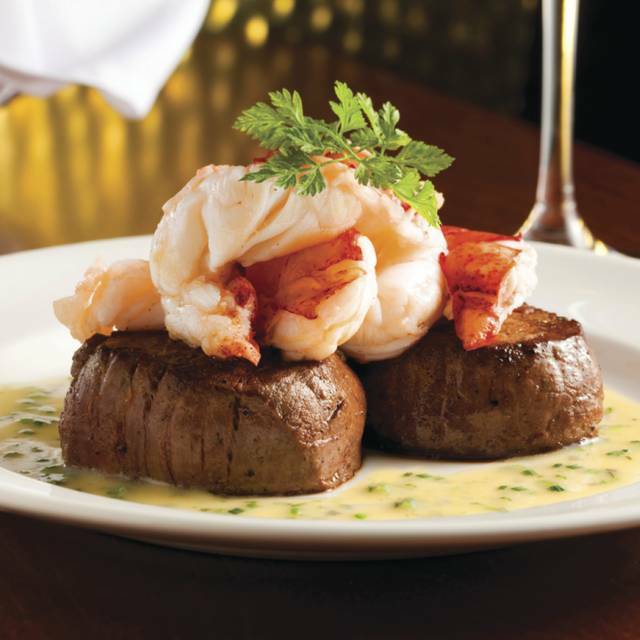 Capital Grill is always a good choice! The food is outstanding as is the service and this time did not disappoint! It was a great evening catching up with family and the ambience and attention to detail made it easy to enjoy ourselves. Look forward to next time! Always outstanding! Steak cooked perfectly - rare inside, charred outside. 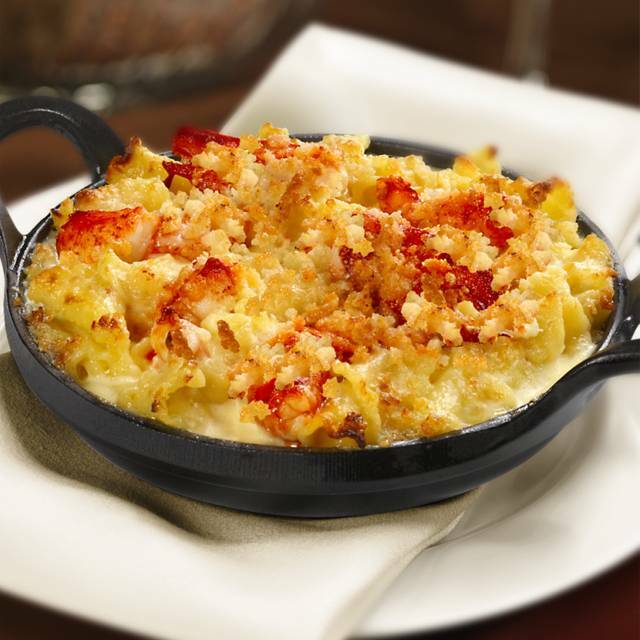 Terrific lobster mac and cheese. Best place ever for a special occasion dinner. Went for a business lunch with co-workers. Got a table in the bar area. Fantastic service, Aimee was great. Enjoyed the menu choices and everything we ordered was delicious! Great restaurant for almost any occasion. Ambiance special. Lamb chops were probably the best I’ve ever tasted. Service efficient and friendly. Will definitely add to list of “go to” restaurants. Anniversary dinner complete with confetti, photo, rose, champagne, and delicious dessert! We had an enjoyable dining experience. We were welcomed and seated soon after we arrived. We shared the fresh oysters on the shell which were delicious. Our entree was the filet and lobster with sides of asparagus and brussel sprouts which were all great. Monica was our server and she provided extraordinary professional and attentive service. 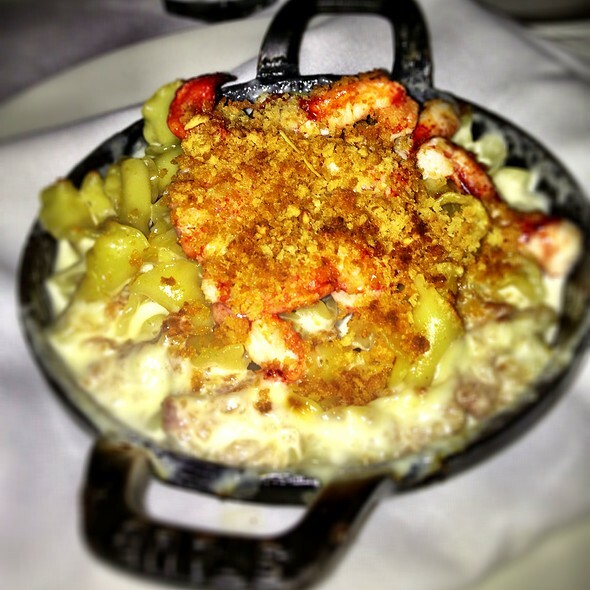 I loved my dinning experience at the Capital Grill in Naples ! Our dinner was delicious and our waiter was excellent! Outstanding service from Howard tonight! Both our meals were prepared as ordered and both were served hot and delicious. 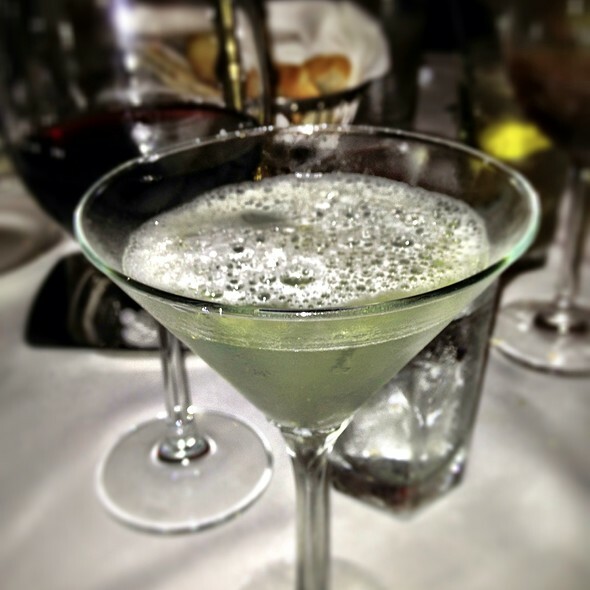 A wonderful Saturday night at the Capital Grill, thank you!